- Can be used in both induction and LPG Stove. We offer wide range of Aluminum Degda. Required for commercial purposes like Restaurants, hotels, hospitals, Religious places, weddings etc. 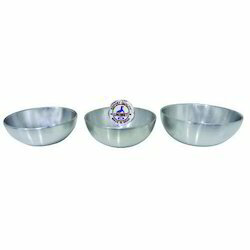 These Aluminum Degdas are available at most competitive price. We are devoted towards offering the qualitative range of Aluminium Parat, as per client’s precise need and requirements. Justifying our reputation in this market, we are readily immersed in the arena of offering to our patrons a broad consignment of Aluminium Duck Set. 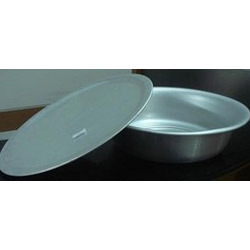 Himaliya Aluminum Top 12 To 28 ", Size: 12" To 28 "
Size: 12" to 28 "
Size range: 12" to 18"